Recently, we had the rare experience of having the fair market terms for an expansion go to arbitration. 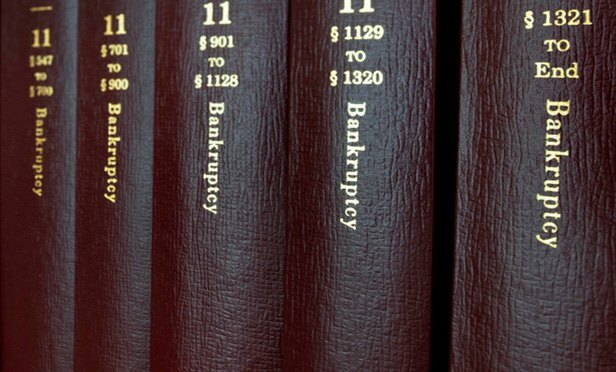 Although successful, navigating through a murky arbitration clause is no easy feat. 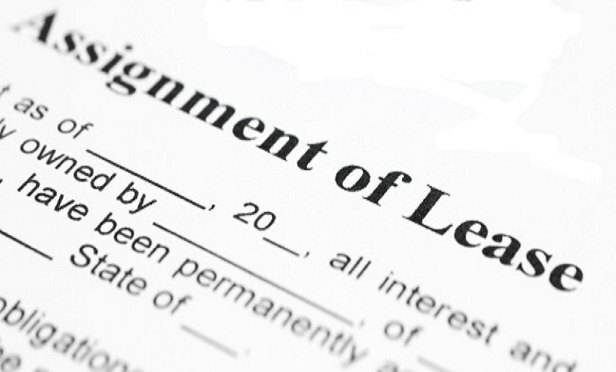 This difficult experience and serving as an arbitrator has led us to recognize and appreciate the importance of well-drafted lease language. 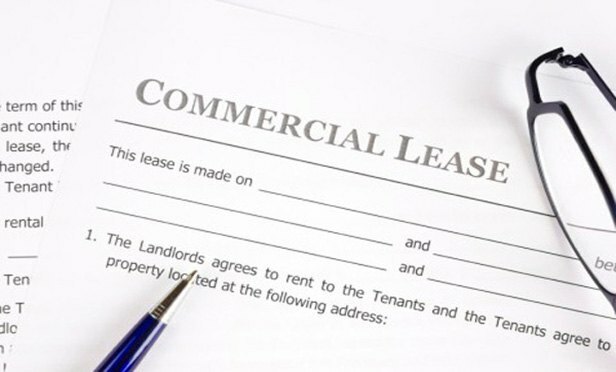 Assuming familiarity with the basics, the following is a list of considerations that should prove valuable whether representing the tenant or the landlord.